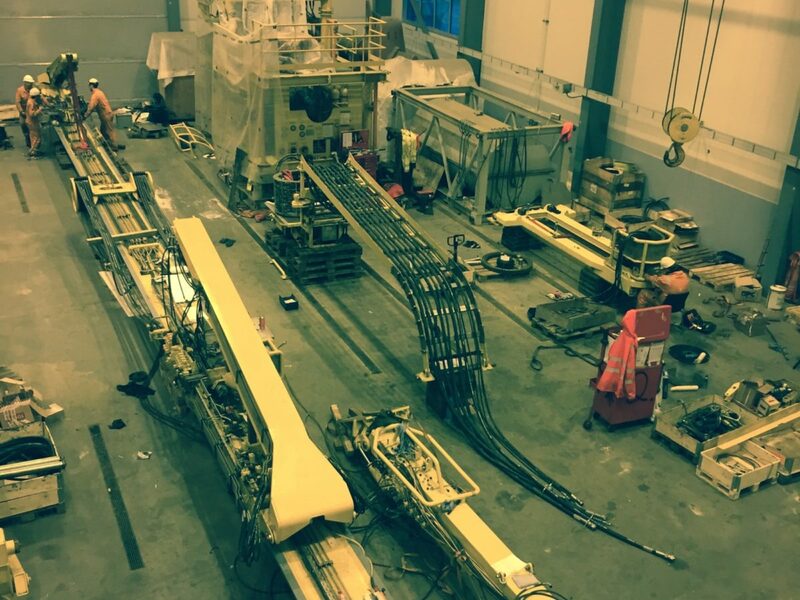 Tratec was engaged by COSL Drilling Europe for recertification and overhaul of drilling equipment at COSL Innovator in January to February of 2016. 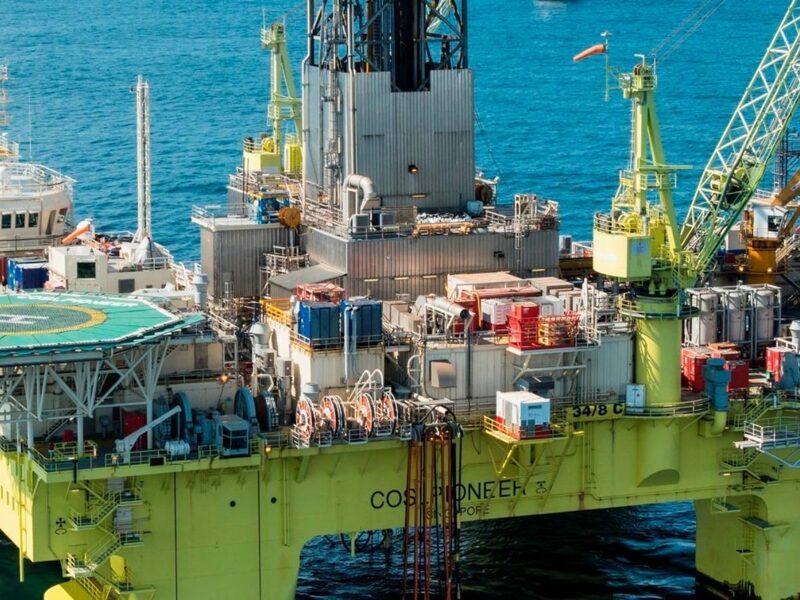 COSL Innovator is a sixth-generation semi-submersible drilling rig. 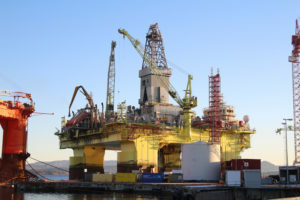 In 2014 Tratec supplied the 5-year overhaul and SPS of the sister rig COSL Pioneer. The client wanted a high quality SPS and overhaul at the lowest cost and with very short delivery time frame. 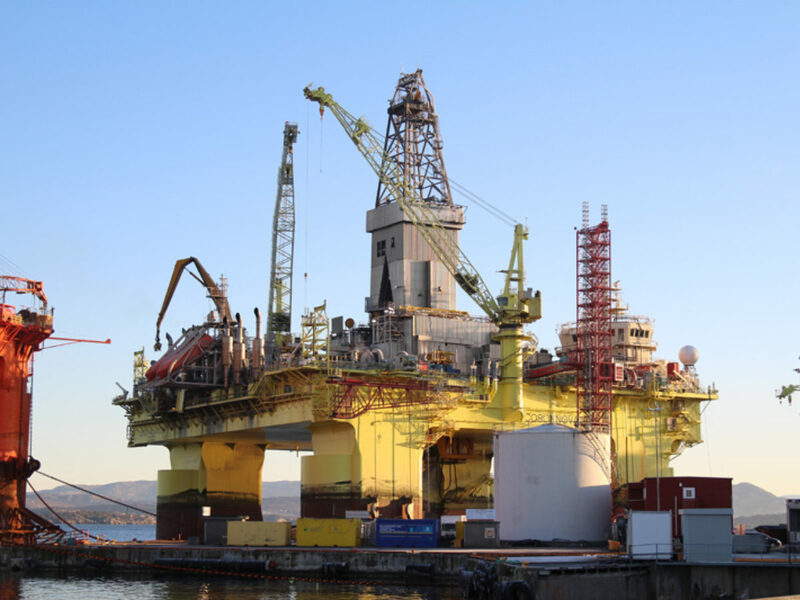 COSL Innovator was during the project located at the CCB Ågotnes yard on the west coast of Norway. 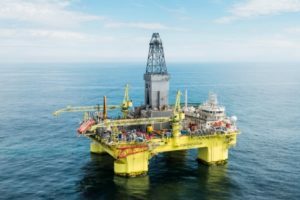 The list of NOV equipment for topside and moonpool included drilling package, cranes, winches, lifting and subsea handling systems. 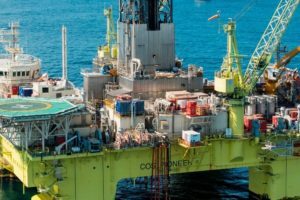 Tratec scope of work covered inspection, deinstallation, SPS work packages, overhaul, parts, rope access, installation, commissioning, and documentation. The equipment was certified by DNV. 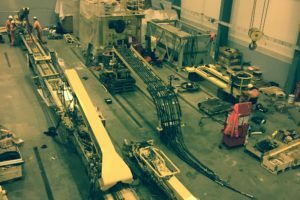 Tratec used its in-depth knowledge and experience within overhaul and SPS of NOV equipment to deliver a successful project. Tratec provided major cost and time savings for the client. 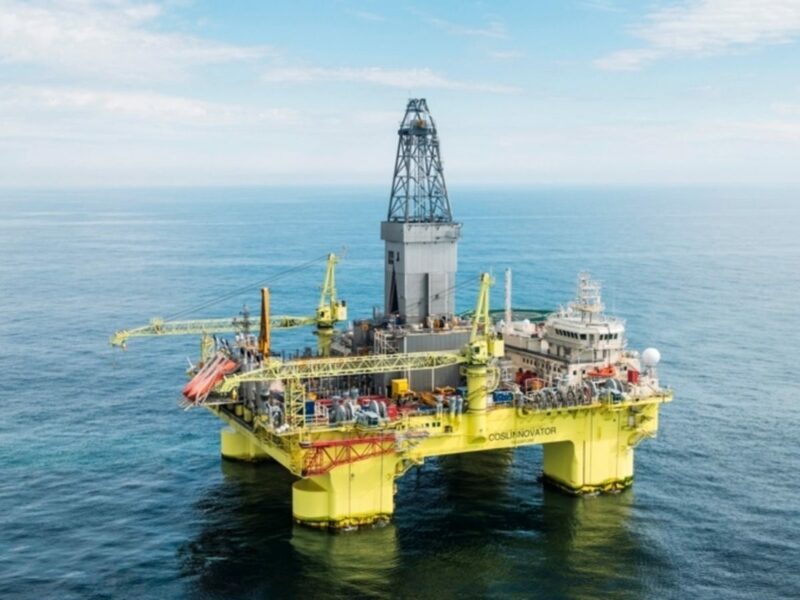 The drilling equipment SPS project on the rig was successfully supplied on-time and within 25 days. All equipment was fully DNV certified and overhauled with original parts for 5 year operation. Please contact Tratec if you are interested in saving cost on rig equipment overhaul, service or original parts. Tratec is an independent supplier of drilling equipment overhaul, SPS, and parts. Tratec is neither a licensee, nor is affiliated with any of the named original equipment manufacturers (OEM). The manufacturer’s names or trademarks used herein are solely for identification purposes, and are not intended by Tratec to cause confusion as to the source, sponsorship, or quality of the parts supplied by Tratec. The original equipment manufacturers named above and throughout this website do not sponsor, promote, warranty or endorse Tratec’s supply of parts.